Thousands of refugees and IDP’s in camps in the republic of Somaliland are facing a water shortage, officials say. We believe an estimated 10,000 IDP’s and Refugees in camps are facing water shortages in Somaliland, said Mr. Xinif. The chairman of Refugees and IDP”s Agency in Somaliland, Mr. Abdikarim Xinif announced that the refugees need urgent clean water. 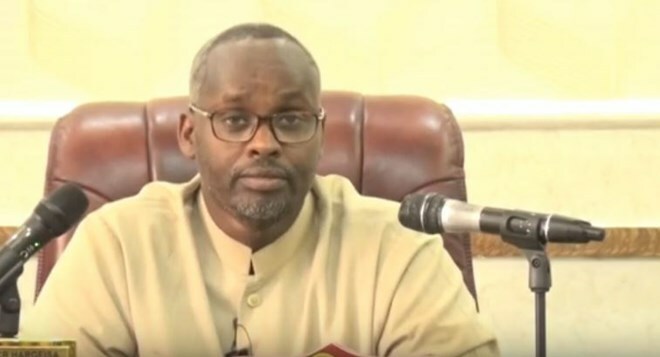 The chairman has sent a plea to local and international aid agencies in Somaliland to avert the situation before the it gets out of their control. Mr. Xinif has further revealed that majority of refugees and IDP’s in Sahil, Sool, Togder and Sanaag provinces need urgent humanitarian intervention. The agency’s chairperson has reiterated that those refugees in Guumays in Sool and Fadhi Gaab and Garadag in Sanaag region need urgent response.